INTRAC developed a training pack on Theory of Change for Oxfam GB. This provided practical guidance and materials for facilitating a workshop to develop a programme Theory of Change with staff and/or a group of stakeholders. The pack built on the team’s experience of facilitating programme design with a focus on change and Oxfam’s own work with power analysis and thinking on “how change happens”. It includes an introduction to what Theories of Change involve and the rationale for using them, as well as highlighting how they inform and complement other approaches to planning, evaluation and impact assessment. It then sets out the key elements involved in developing a theory of change. 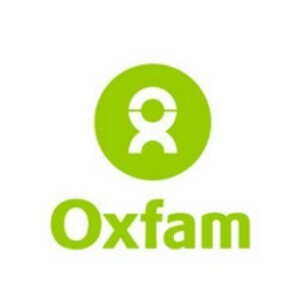 The model for the pack was the Oxfam “Pick up and Go” series. These packs provide a step by step guide for facilitators for running a training session. The materials included agendas, session notes, exercises, hand-outs and some Oxfam case studies. In addition, a digital resource was created with additional resources which programme staff could use outside of a training situation to support their programme development or if they wished to go deeper into a particular area.